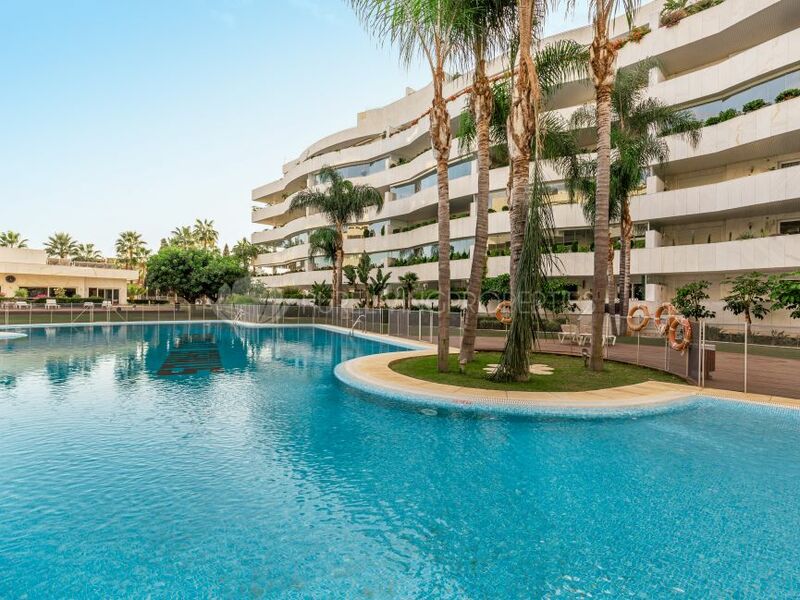 The Pure Living Properties professional rentals department offers a wide selection of luxury properties covering the main areas in Marbella, including the Golden Mile, Marbella East, Nueva Andalucía and Puerto Banús. Our team is specialised in short-term rentals all along the coast, with a special focus on Puente Romano, for which we are experts. 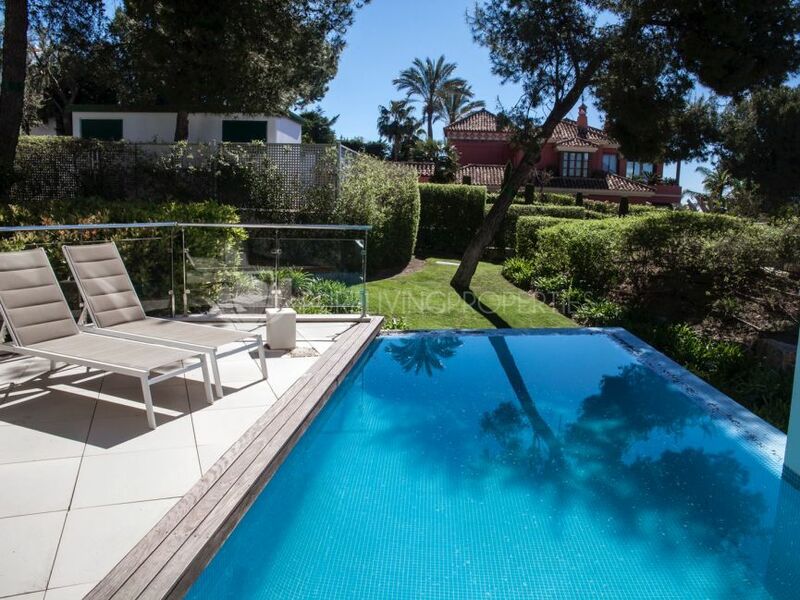 We have the luxurious Marbella villas and beachside penthouses to make your lifestyle dreams come true – enjoying this glamorous resort town at its very best! In addition to offering quality properties of this type we offer an accompanying range of services tailored to our clients’ needs and requirements. Click here for further information. 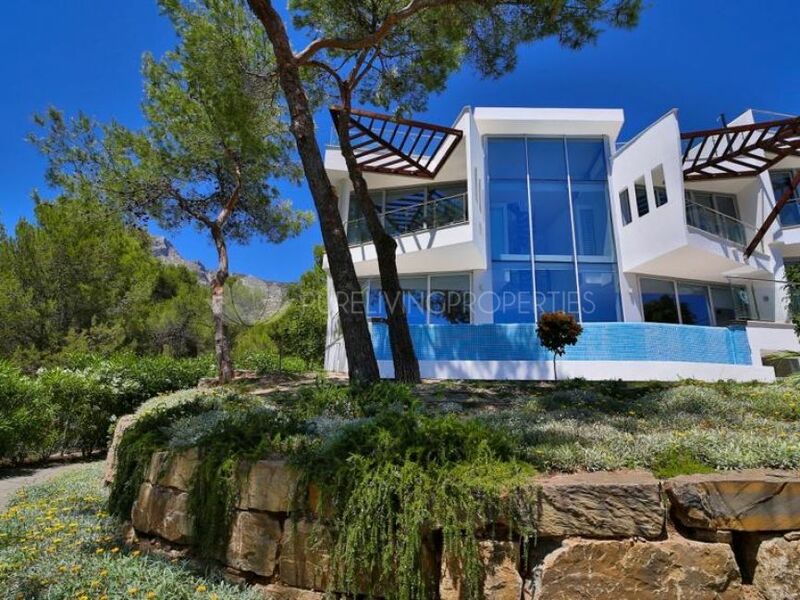 Luxury Villa With Tennis Court In Sierra Blanca. Beautiful duplex penthouse only 100m from the beach. 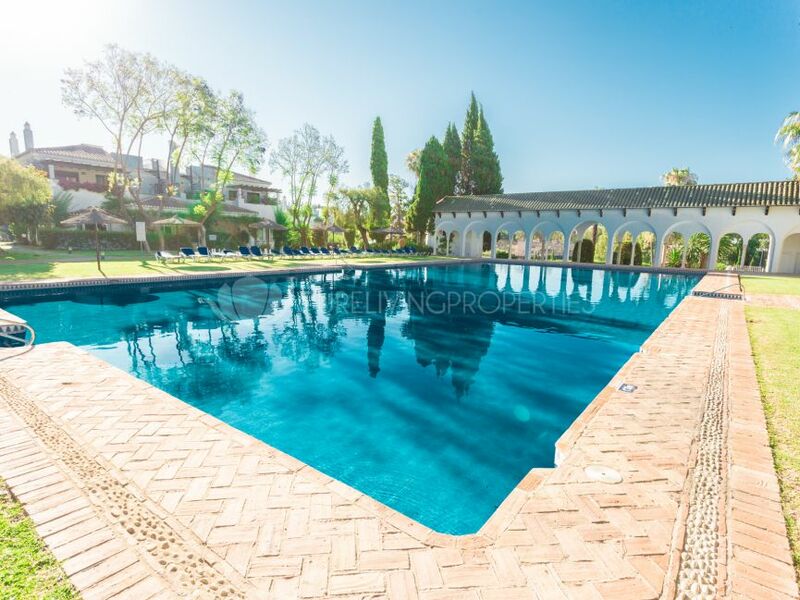 Amazing apartment with panoramic views in Nueva Andalucia, Marbella. 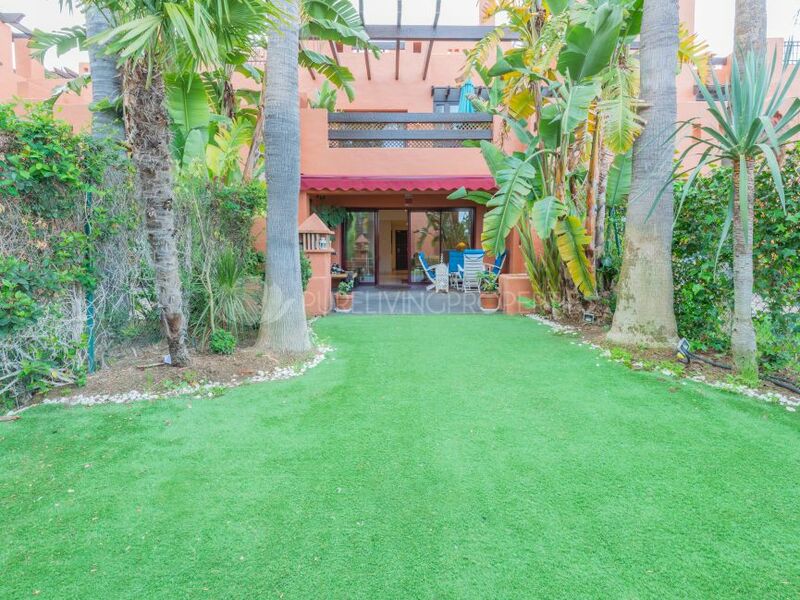 Three bedroom townhouse in Vistas Marinas with amazing sea views. Four bedroom townhouse with views in Meisho Hills. Five bedroom townhouse in Meisho Hills with panoramic views. 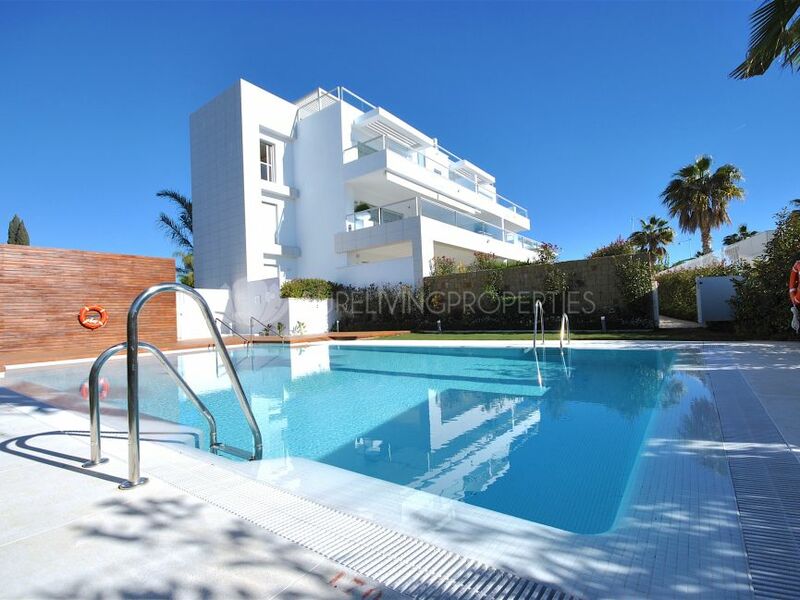 Beautiful ground floor apartment in El Embrujo Banus. Amazing villa situated in Lagomar including five spectacular bedrooms.